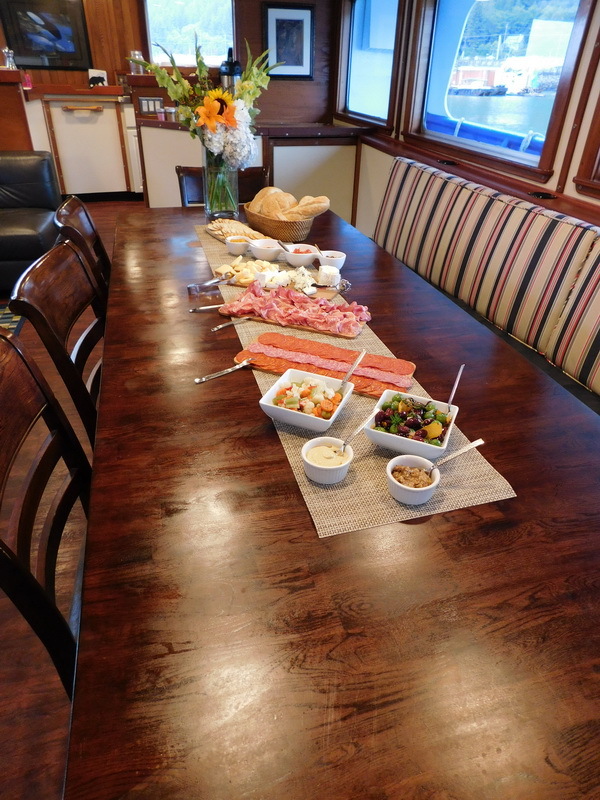 Magnificent accommodations aboard a premier Alaska hunting yacht. 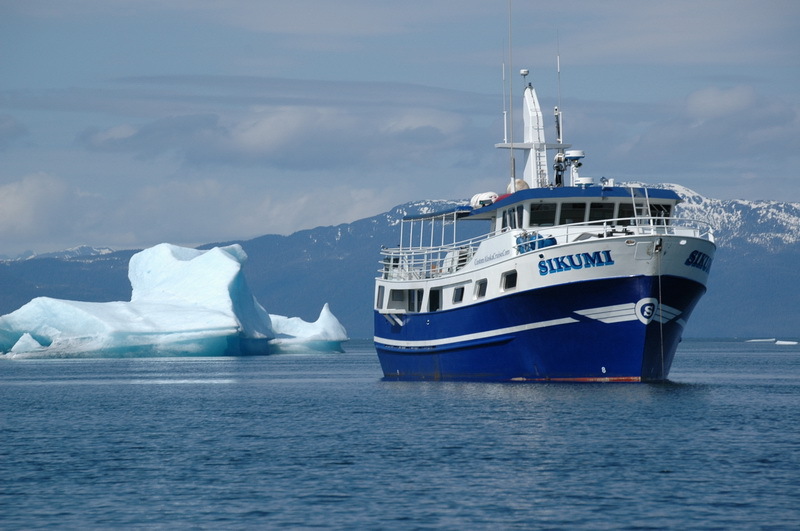 The MV Sikumi provides all of our guest an excellent platform from which to conduct all of our hunting excursions. 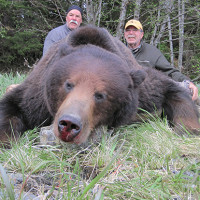 Alaska Hunting Yacht Tailored To You! 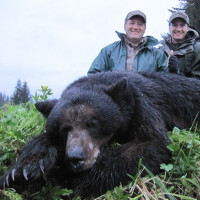 For guests who demand the ultimate in exclusivity, You won’t find a better Alaska Hunting experience. 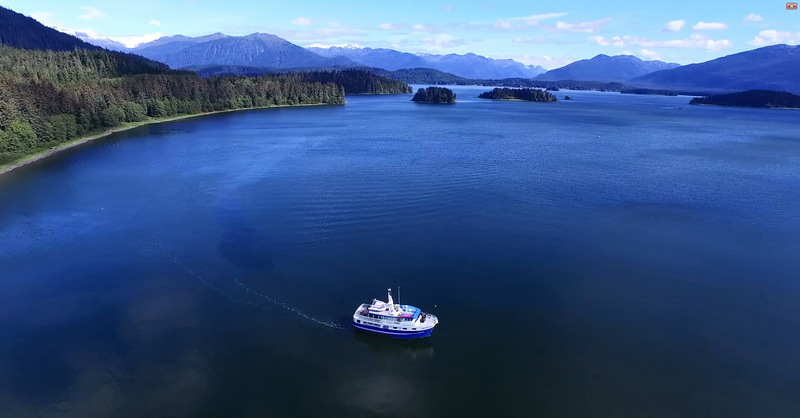 Walk out onto the bow of the yacht and experience our seaside mansion, where you will be surrounded by the grandeur of the mountains, wildlife, ocean, glaciers and Alaska at its finest. Our exclusive luxury hunting yacht and friendly, highly professional staff will make sure that your hunting trip is a memorable one. Our four star chef is always eager to cater to your desires so that you can enjoy a sensational dinner in our intimate, private dining room. 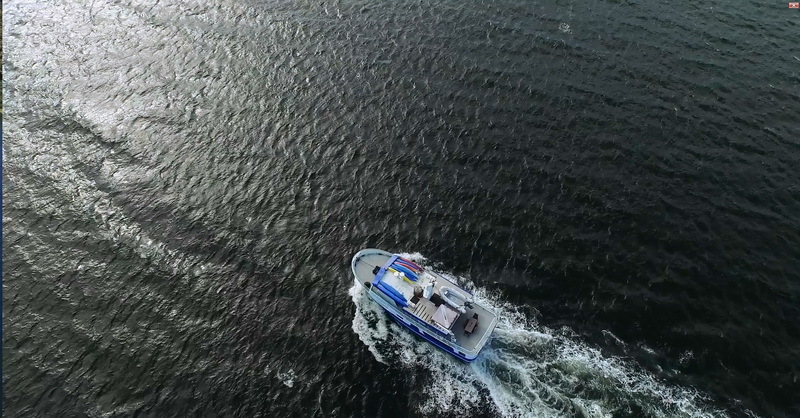 Hunts conduct aboard the MV Sikumi will include a chef, bringing a host of culinary delights to the table, with as much Alaska inspired seafood as possible. 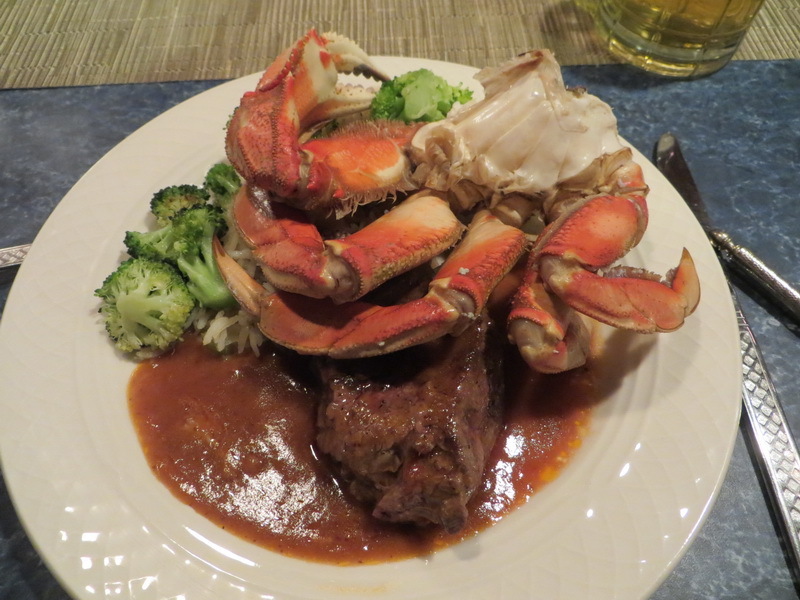 We work hard to cook good, wholesome, home cooked meals. 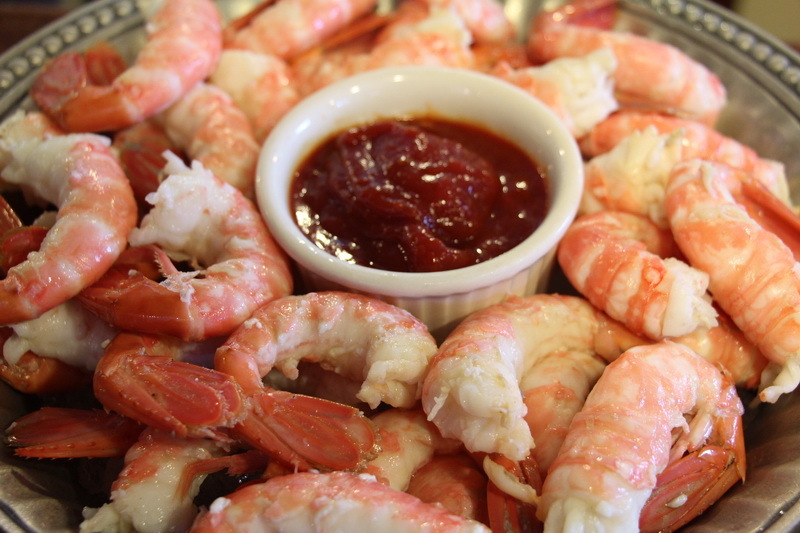 We use as much fresh ingredients as possible, with a variety of sides and vegetables. You will not be stuck eating boxed meals, mac and cheese or boring meals. 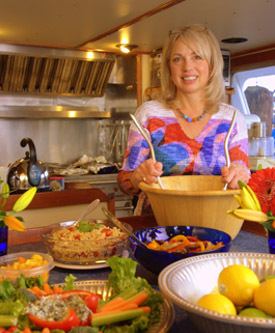 All of our meals are first class, and we will work with any dietary restrictions or needs. 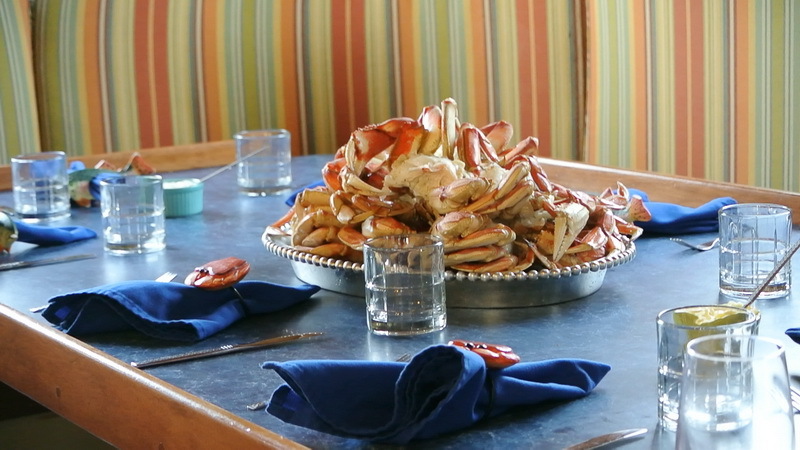 We will be eating a good amount of fresh seafood as in season, including salmon, crab, shrimp and halibut. 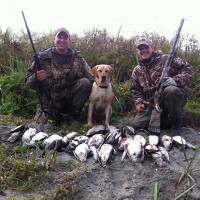 We will also supplement with other meals so as not to get tired of eating too much fish. We like to present you with as much variety as possible, and ask well ahead of time if you have any special food needs, likes or dislikes. 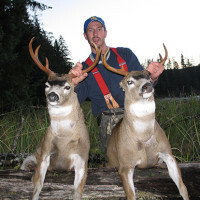 Most of our hunters are quite surprised at some of the fantastic meals we put out for them. 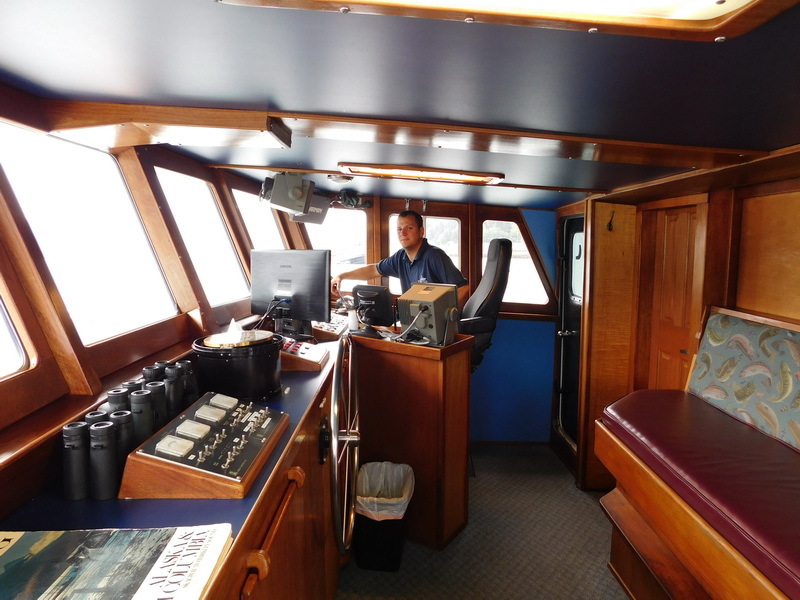 The result is a once-in-a lifetime cruise for you and your group through the majestic and magnificent Alaskan wilderness aboard a premier Alaska Expedition Yacht. 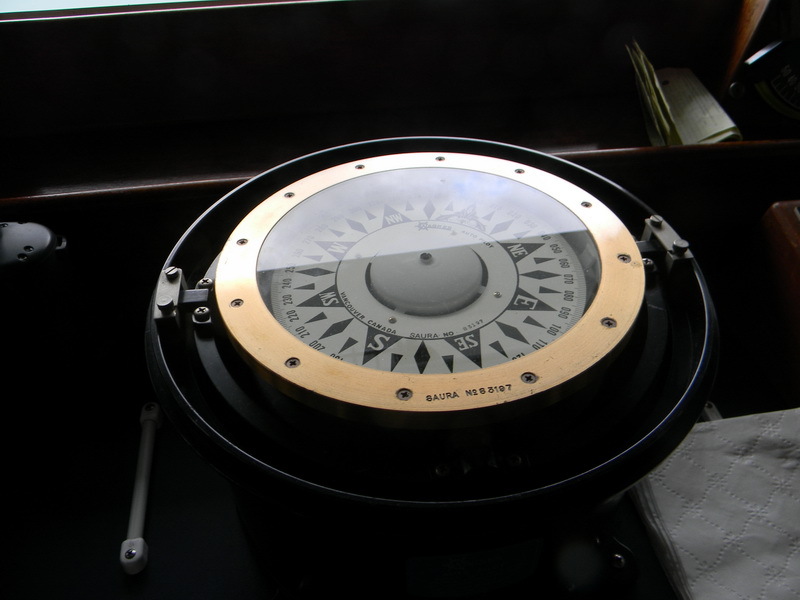 The MV Sikumi provides all of our guest an excellent platform from which to conduct all of our hunting excursions. 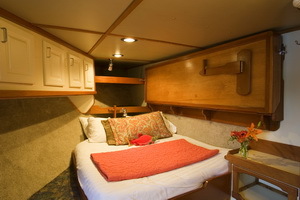 There are four private guest staterooms, each with a queen sized bed and fold down bunk. Each state room has a private head with shower. 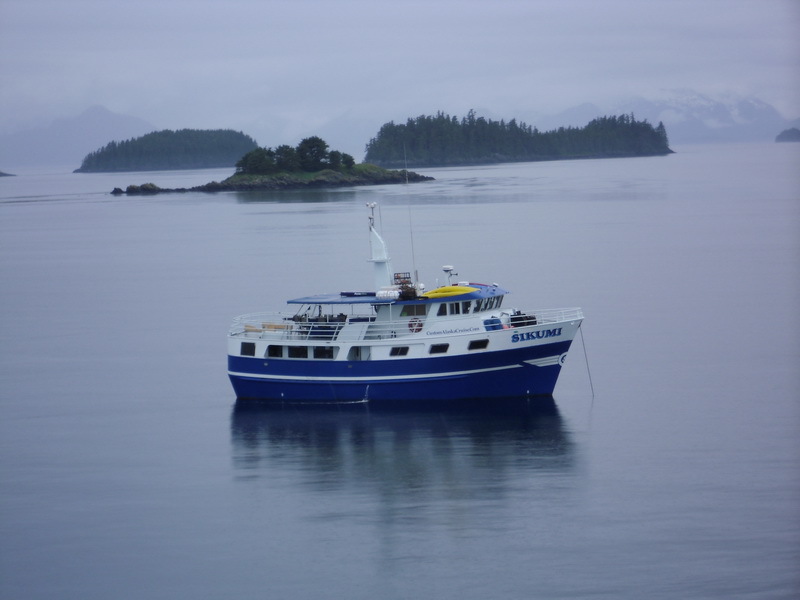 The Sikumi is built for function and beauty, it is a one of a kind vessel, and truly one of the best hunting vessels in Alaska.